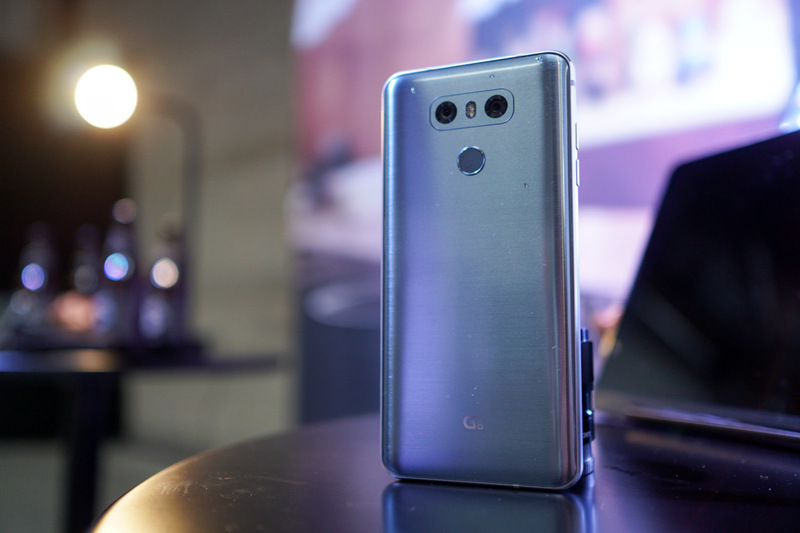 The LG G6 is now official, meaning we have the complete list of LG G6 specs. On the software side, LG has revamped its UX, included Google Assistant, and threw in an interesting Square Camera mode that takes advantage of that somewhat unorthodox 18:9 aspect ratio. It should be noted, the G6 is made in three colors: Black, Platinum, and White. However, the White model will not be available in the US. Check out the complete list of specs on the G6 below. LG G6 Day Live Stream!